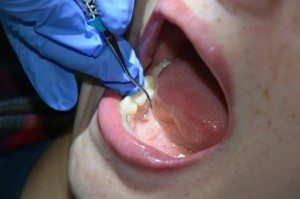 Periodontal therapy was completed including scaling and root planing to remove bacterial toxins from under the gums that were causing bone loss and pocketing. The purpose is to create a healthy environment to encourage healing and decrease inflammation caused by gingivitis and periodontal disease. It is normal to feel some discomfort after today’s hygiene visit including soreness of the gums and other oral tissues, chapped lips, and temperature sensitivity. If local anesthesia was used we recommend avoid eating until the numbness has worn off. This is to avoid accidental cheek and lip biting. Rinse your mouth 2-3 times a day with warm salt water. We recommend one tsp salt dissolved in 3 oz of warm water, hold and swish for one minute. It may be appropriate for you to take an over the counter non-aspirin pain reliever such as Tylenol or Ibuprofen as needed and as directed. We recommend refraining from tobacco use for 24 hours of tobacco use can slow the healing process. Brushing with toothpaste including the ingredient potassium nitrate may be helpful in reducing temperature sensitivity. 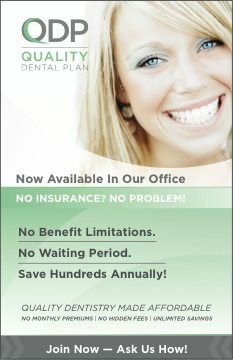 It is important to maintain your oral health with meticulous oral hygiene after periodontal therapy. Continue thorough tooth brushing including the gum line twice a day (an electric toothbrush is best), flossing daily, and using any other adjunct tools we have suggested for your home care regimen. We want you to be as comfortable as possible. Please call 236-4740 if you have any concerns or questions. 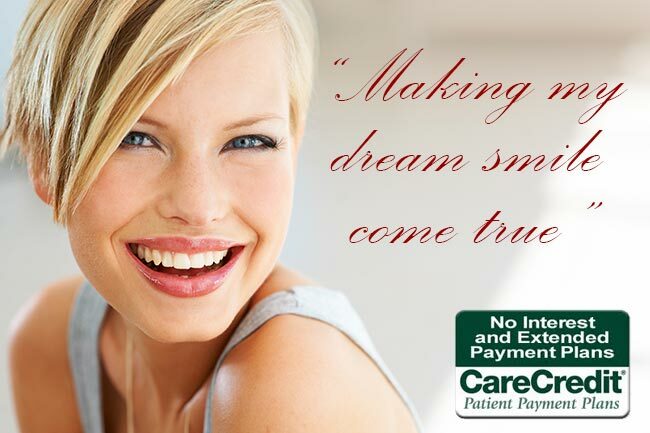 We look forward to continuing working with you to maintain your healthy smile!